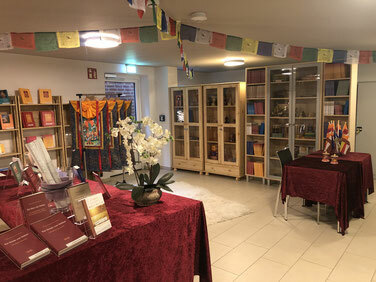 Live Event Recordings on mp3 - dharma-shop-milarepa-zents Webseite! The recordings are on USB flash drive and will be send by post. Breaks and interposed meditations are recorded as well as the teaching itself. Therefore the listener is able to witness everything as if he was actually attending the event.